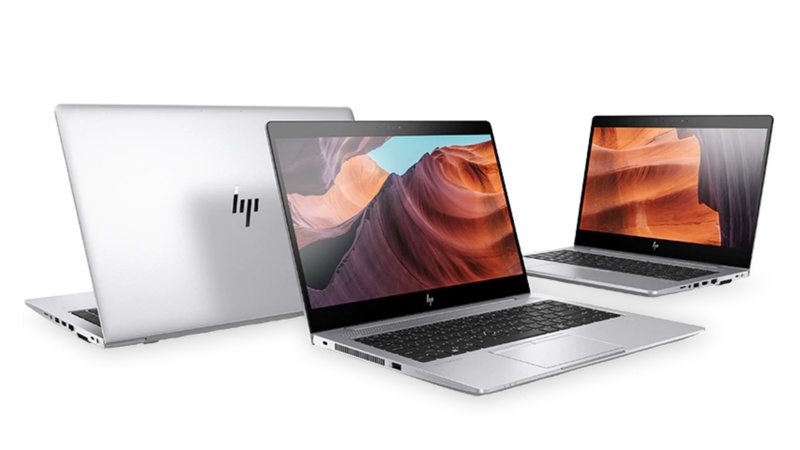 HP’s EliteDesk 705 Desktop and EliteBook 705 notebook series incorporating AMD’s power Ryzen Pro processors are now available from official distributor, Drive Control Corporation (DCC). The EliteDesk 705 Desktop ships with the Ryzen PRO 5 or 7 processor, while the EliteBook 705 notebook series featuring the 13.3-inch EliteBook 735 G5, the 14″ EliteBook 745 G5, and the 15.6″ EliteBook 755 G5 notebooks come with Ryzen PRO 3, 5, or 7 processors. AMD’s Ryzen PRO range incorporate the newest Radeon Vega graphics which accelerate complex computational demands, visual computing, and multimedia applications. Additionally, the processors offer support for up to four monitors which allows for multitasking and enhanced productivity. • Recognising trusted applications and securing the storage and processing of these applications, while simultaneously detecting any intrusions in real-time. “AMD’s Ryzen PRO processors provide exceptional performance to HP’S EliteDesk 705 and EliteBook 705 series. We’re excited to offer our channel partners leading processor options that will in turn then provide competitive, customised and workforce ready solutions to their customers,” comments Francois van Wijk HP business unit manager at DCC. Powerful software including HP’s Hotkey Support, Jumpstart, Recovery Manager, and Support Assistant. Up to 32GB DDR4 2400 RAM memory and 512GB PCIe NVMe SSD for storage. Both the HP EliteBook 705 and EliteDesk 705 are compatible with a variety of optional HP accessories and ship with a three-year limited warranty.